Amazon released its own Fire TV few months ago. Google also released Google TV before but it was a flop. But now Google is going to launch again its own TV but this time with a different name, Android TV. According to reports Google will announce Android TV at Google I/O 2014. The new TV will of course have Android Operating System as obvious by its name. On the hardware size, Google will not make its own hardware instead it will rely on third parties for hardware. 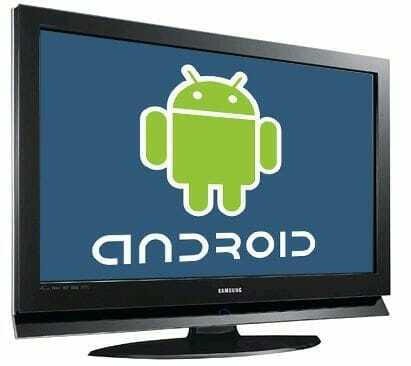 Google will just add its Operating System in Android TV to make it smart TV. Google’s TV will have all new user interface. We have to see how Google customize its Android Operating System to look beautiful on big screen of TV. It will be focused on gaming as well. So you’ll b able to play your favorite Android games on a very big screen. Google may use cards to show contents on big screen. Different cards for different categories like games, TV and movies. Android TV will support Chromecast as well and it is obvious. 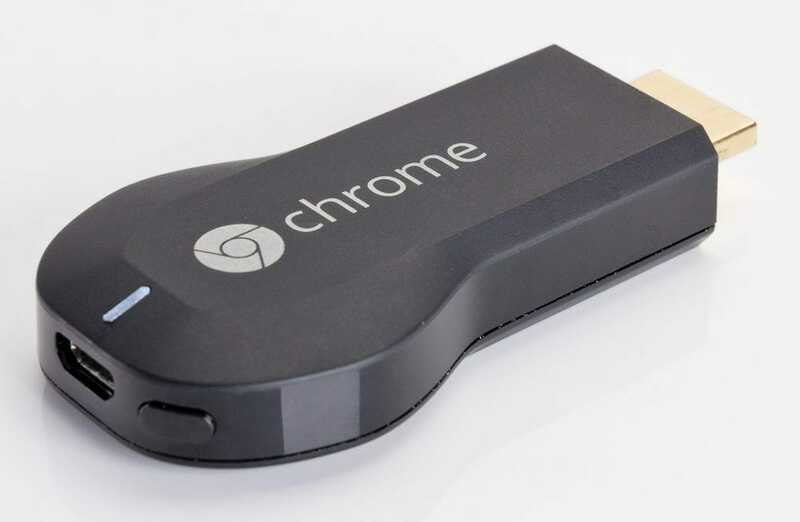 Chromecast is, if you don’t know, a USB sized media streaming device which you can plug in to HDMI port of your TV. Then you can watch your favorite online shows, movies and more on your TV using your smartphone, tablet or laptop by setting up with a simple app. To know more about Android TV get back to us on the day of Google I/O 2014.